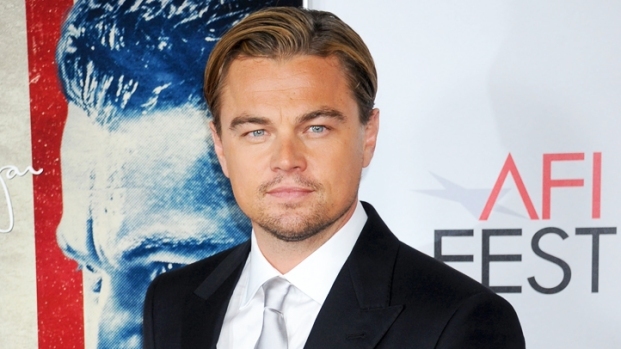 Leonardo DiCaprio's turn as FBI founder J. Edgar Hoover is not enough to save "J. Edgar." For all its impressive pedigree, the film certainly feels like an important movie, but its overly ambitious scope prevents it from really nailing its target. John Edgar Hoover loomed over the American Century like few men. He almost single-handedly built the FBI and advanced any number of investigatory techniques that have no doubt led to the arrest of millions of criminals. But he was also a petty man with an insatiable hunger for power and adulation, bore endless grudges, and compiled extensive files on any number of people whose greatest crime was displeasing him. 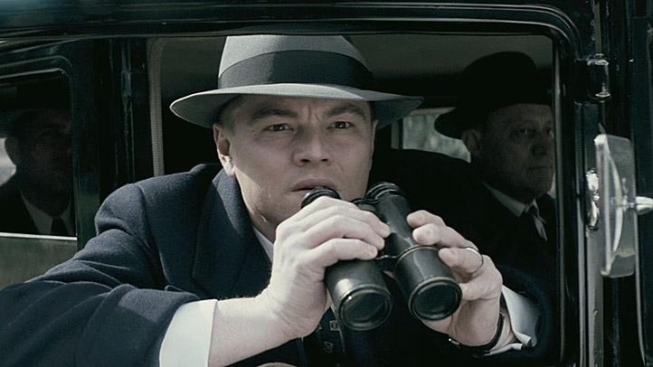 There's almost too much life to be encompassed in one film, and "J. Edgar" strains under the load. Hoover's legacy has been dogged for decades by rumors of cross-dressing and a homosexual relationship with his #2 at the Bureau, Clyde Tolson, and screenwriter Dustin Lance Black, the openly gay Oscar-winning writer of "Milk," unflinchingly tackles the subject. The film deals with the Hoover-Tolson relationship best when it tries the least. There are quiet moments between the two men that are sincerely touching, but early on, when Tolson makes Hoover promise that no matter how bad a day they’ve had, they'll always have lunch and dinner together? C'mon—who talks like that? Director Clint Eastwood (coming off possibly the worst film of career his behind the camera, "Hereafter") is in some ways the perfect man to helm Black's script, his lifelong reputation as a law-and-order tough guy and Republican insulating the film from accusations of being just a lefty screed. Eastwood's narrative marches steadily onward, even with its flipping back-and-forth between decades. But while the film never lags, it also fails to crackle or pull you in. It's all set up and not nearly enough payoff. But maybe that's the point, because the film is, as much as anything, a tale of an unconsummated love that simmered for a half-century. Leonardo comes out for the premiere of "J. Edgar" at the opening night of AFI Fest at Grauman's Chinese Theatre where he talks with Access about taking on this infamous historical figure in U.S. history. Also, did he have to gain weight for the role? "J. Edgar" also deals at length with Hoover's abuse of power, his petty grudges and his constant bending of the law, all in the name of security and justice. Just as Robert Redford's Lincoln assassination drama, "The Conspirator," clearly was a critique of the Bush Administration, "J. Edgar" fires a few shots across the same bow. Listening to Hoover talk about wiretaps without warrants, deportations of immigrants, or arming G-Men, it's impossible not to be reminded of the fear-mongering drumbeat of W.
"J. Edgar" opens in limited release today. It will expand into more theaters this Friday.